MAC Velvetease Lip Pencils For December 2015 | Top Beauty Blog in the Philippines covering Makeup Reviews, Swatches, Skincare and More! 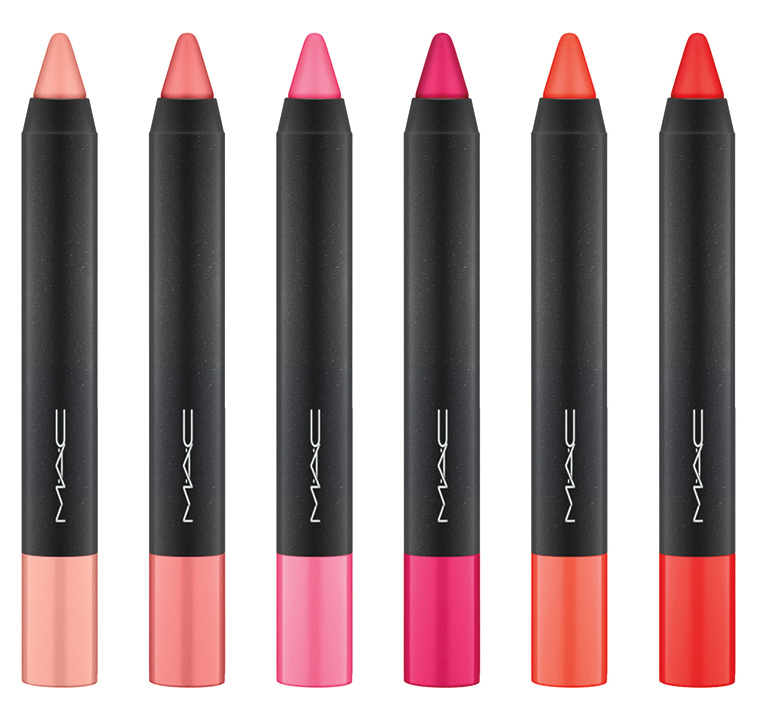 New Velvetease Lip Pencil delivers the vivid colour impact of a lipstick with the ease of a mechanical pencil. No sharpener required. Go for daring in blackened plum, classic red and warm chocolate, while light pinks and buttery nudes say chic in more subtle hues. 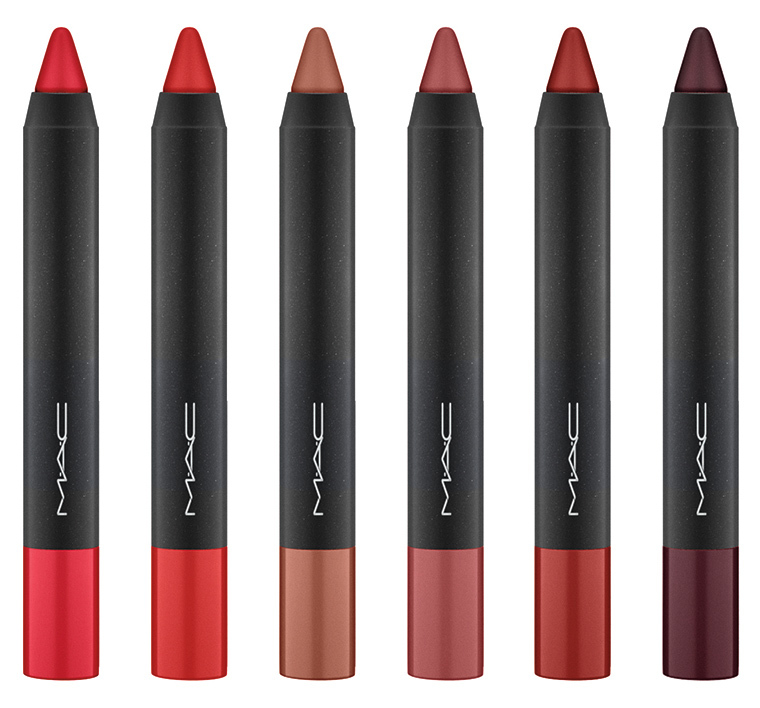 Rich and matte, with a smooth, clean finish, creamy colour has never been simpler. But there’s no need to be choosy. There’s one for every type. Wow, love these lip pencils!